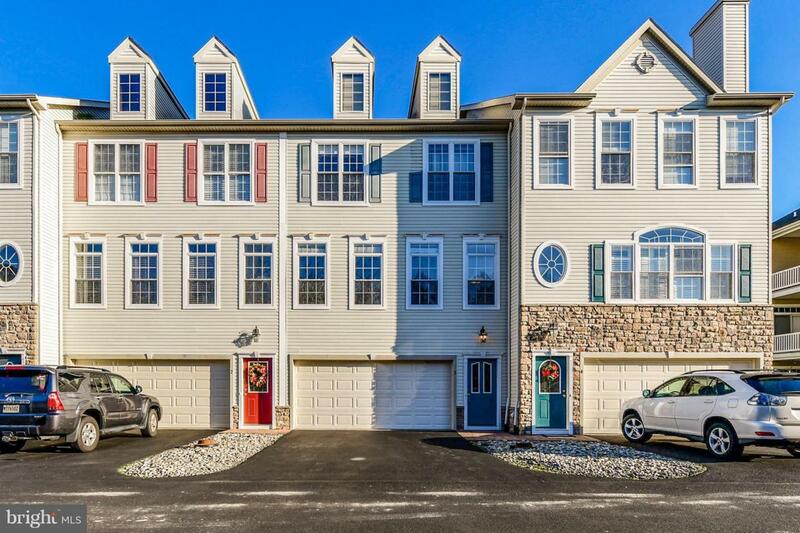 Beautiful, Bright and Spacious 3-bedroom townhome available in America's Coolest Small Town of Berlin! 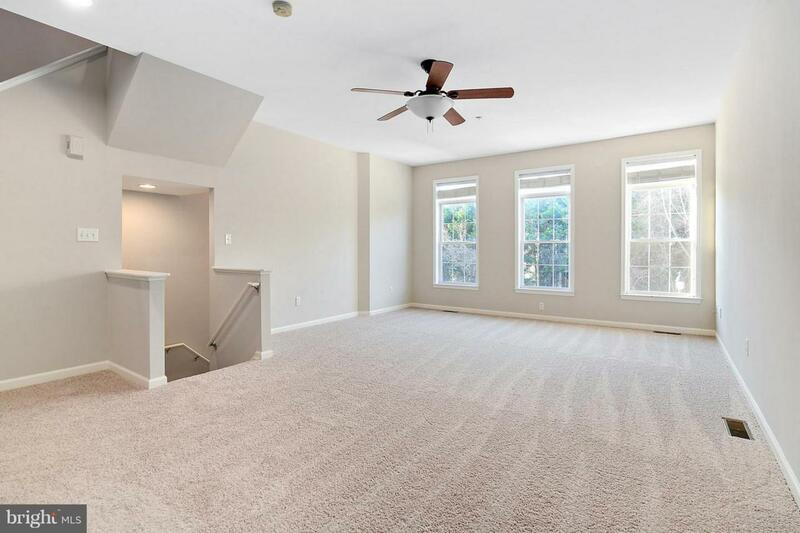 This 2,580 sqft home features high ceilings and an open layout that make the space feel roomy and sunny. 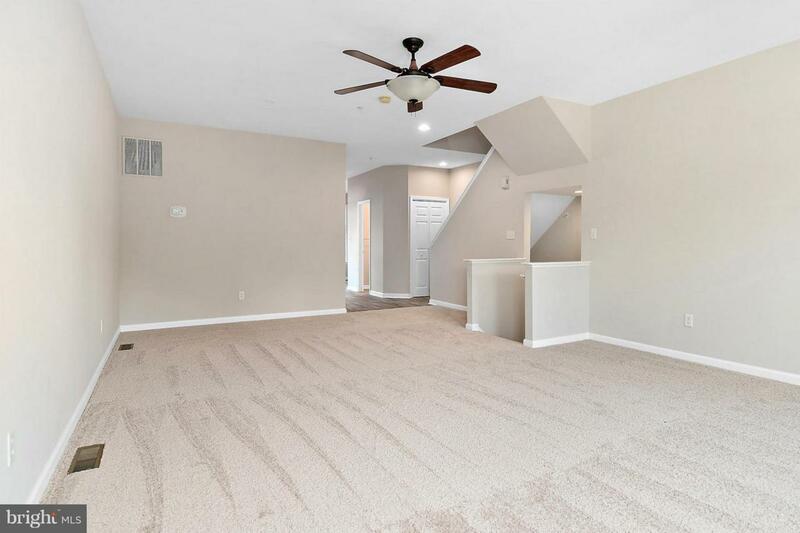 There is an additional ground-floor bonus room, large garage, and views of the community pond. 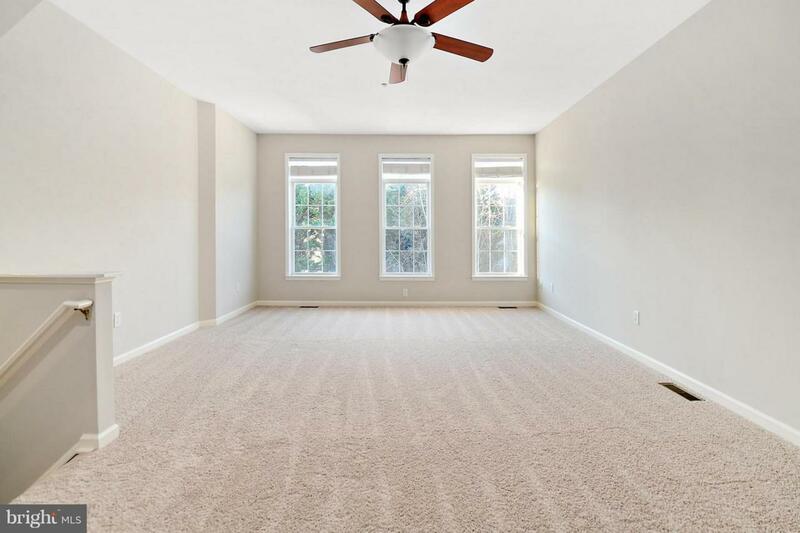 The unit has new flooring throughout and a recently upgraded HVAC. This is your chance to live just blocks from charming and walkable Downtown Berlin. Its only a short stroll from the historic streets lined with dozens of shops, restaurants, and boutiques.